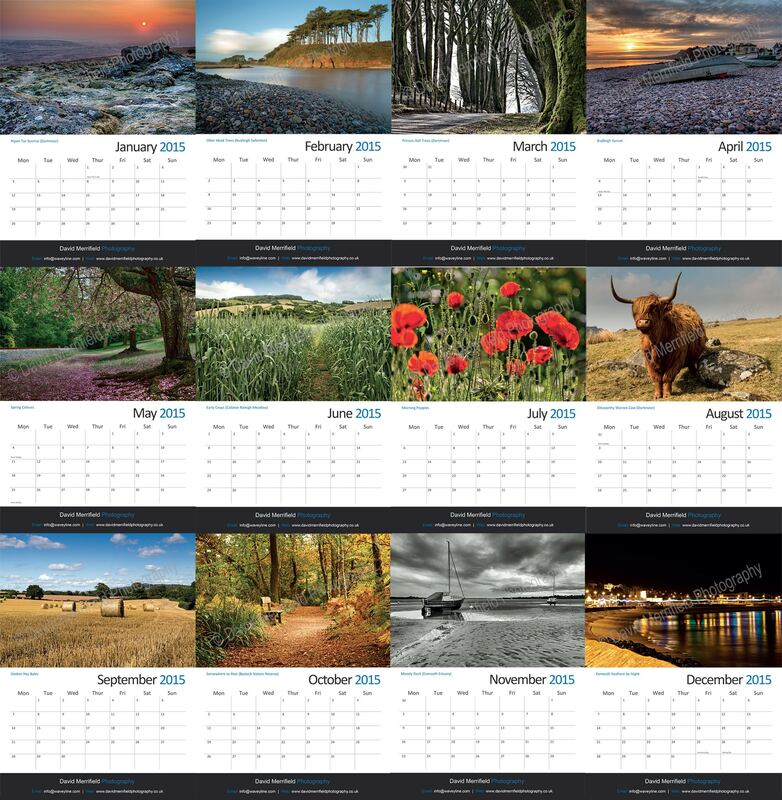 This year we are for the first time going to be selling calendars which contain a selection of our photos, the calendars are A3 sized, printed on 200GSM paper, spiral bound which includes a wall hanger. 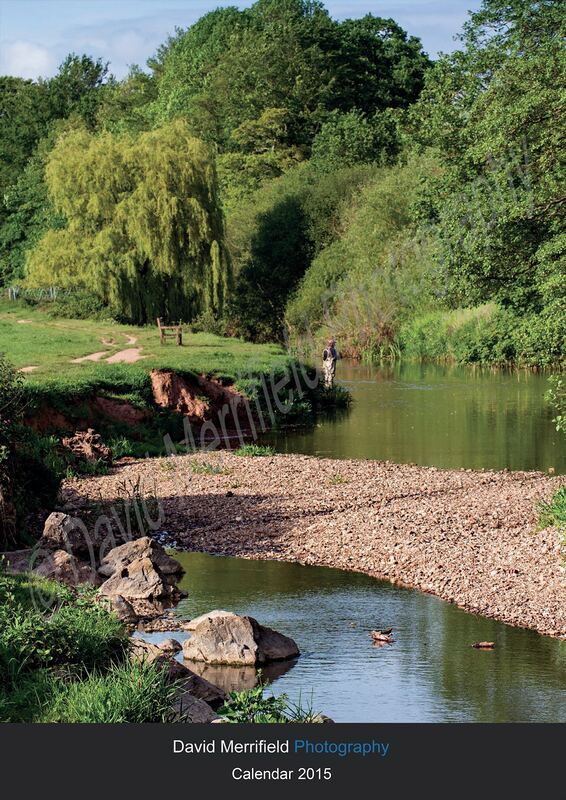 There are 13 of my photos included 1 for each month and the cover photo, all the photos can be purchased separately as prints with framing options if there is a particular photo you really like. The calendars cost £8.95 and we can post them however this will be at an additional cost of approximately £2. If you would like one then please contact me. This entry was posted in For sale.